Vice President of Asset Preservation, Inc.
Pamela A. Michaels, Esq. 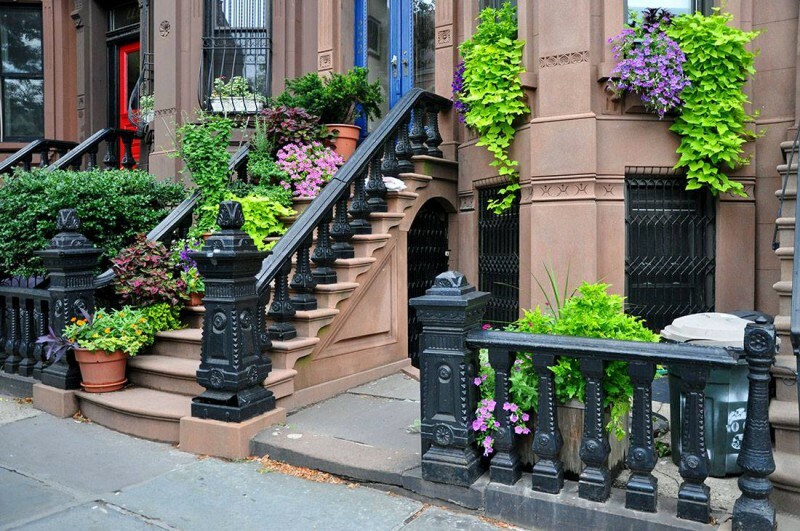 is an attorney and Vice President of API, the nation’s leading §1031 Qualified Intermediary with over $1 billion in exchanges in the Northeast alone. 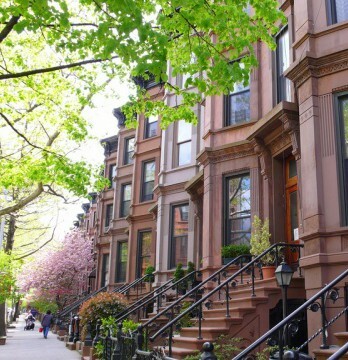 Pamela is a nationally-recognized authority on the regulations and requirements of §1031 and has assisted countless townhouse owners in this process. Learn how to structure your exchange and leverage your buying power with a long-term, interest-free loan from Uncle Sam. 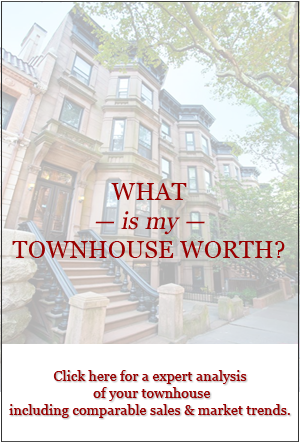 Dexter Guerrieri will speak about this year’s townhouse market, focusing on the East and West Sides. 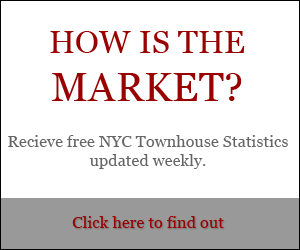 Learn about current market trends and how to maximize your townhouse investment.